Plox Death Star Levitating Speaker: has a 5-watt speaker that floats above its base and provides 360-degree sound projection. Death Star 3D Deco LED Wall Light: a battery-powered, cordless wall light with a sticker for the 3D cracks effect. It looks good during the day and amazing at night. Death Star Christmas Tree Topper: has light and sound. 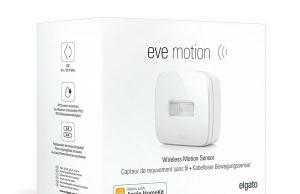 You can activate it with a remote control. This was designed by Orville Wilson. Stride Rite Hyperdrive Stormtrooper Light-Up Sneakers: a cute pair of shoes for Star Wars fans that light up with every heel strike. Star Wars Millennium Falcon Multitool: this elegant multitool comes with 4 hex keys, two screwdrivers, and an adjustable wrench. You get 5/64″, 3/32″, 1/8″, 5/32″ hex keys under the ship. Darth Vader Handheld Shower Head: now you can take a shower with Darth Vader. It has an ABS construction and a 72″ hose. You can adjust the water pressure with the control lever. Star Wars TIE Fighter Gas Grill: comes with fold-out wings and a cast aluminum body. Grills Star Wars logo into your meat. BB-8 Waffle Maker: makes cute 5″ BB-8 waffles. It has non-stick cast aluminum cooking plates. R2-D2 Coffee Press: lets you serve coffee like a real geek. It holds 32 ounces of your favorite drink. Darth Vader Toaster: toasts Vader’s head on your bread. As your bread pops up, the Darth Vader look becomes complete. 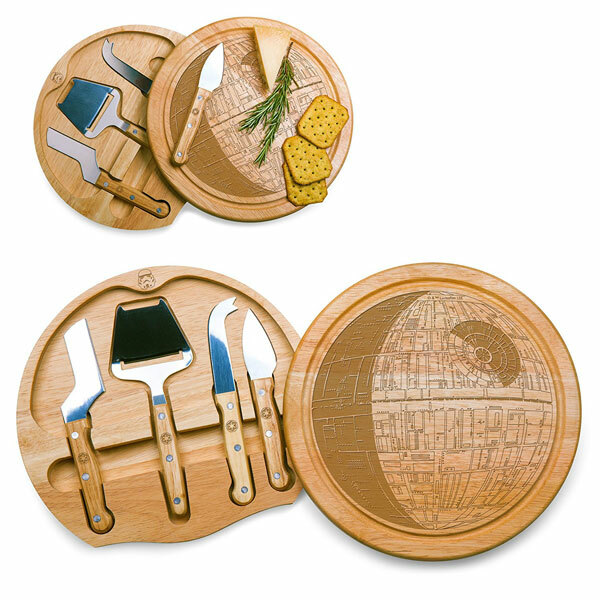 Death Star ‘Circo’ Cheese Set: comes with a hardwood cutting board that opens to reveal a cheese plane, knife, and other tools. Star Wars BB-8 Measuring Cup: consists of 6 measuring cups (1 tbsp., 2 tbsp., 1/4 cup, 1/3 cup, 1/2 cup, and 1 cup). These are made of BPA-free, food-contact safe plastic. Millennium Falcon Sandwich Shaper: lets you make cuter sandwiches for your little Star Wars geeks in your family. Yoda Robe Toaster: another cute toaster that puts a Star Wars character on your bread. Stormtrooper Toaster: toasts all type of bread and looks good doing it. It has reheat, defrost, and quick stop function. 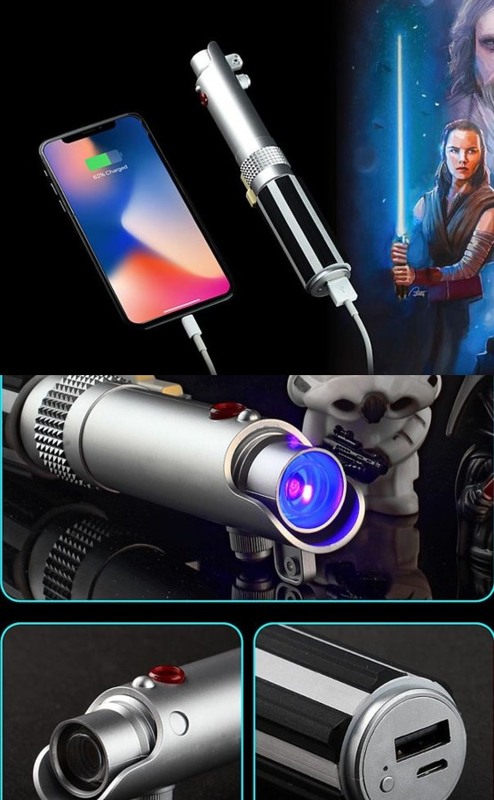 Lightsaber Power Bank: this smartphone charger has a 6000mAh battery to charge your device. It also has a laser pointer. Star Wars Hand Crank Music Box: simply turn the handle to hear the Star Wars tune. 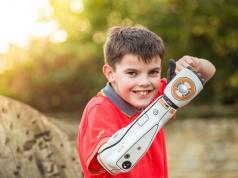 Great for kids and die-hard geeks. C-3PO Bluetooth Speaker: a rechargeable Bluetooth speaker with light-up eyes. 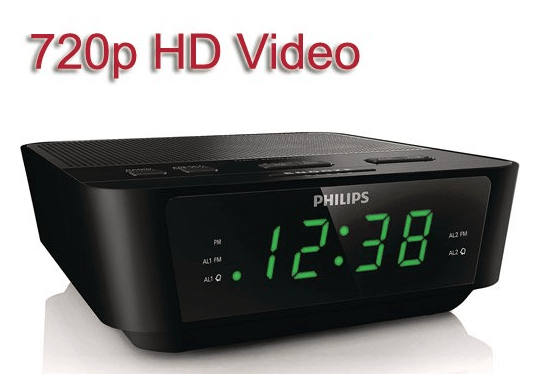 It connects to your PC, laptop, and gaming devices. R2-D2 Shower Head: a handheld shower head with 3 spray settings that looks like a tiny R2-D2. Death Star Apron: made from Kona cotton, this cute apron has a fully lined bodice and two-tier full circle skirt. 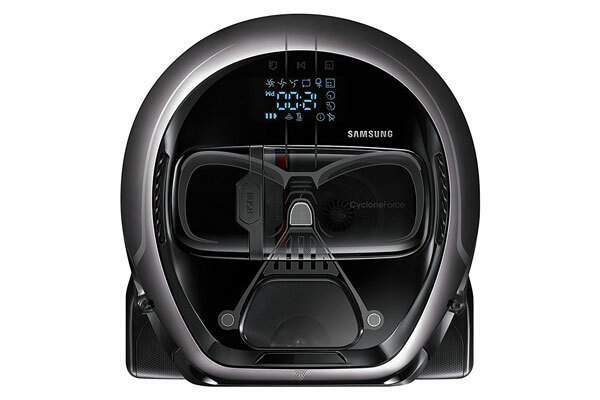 Samsung POWERbot Star Wars Darth Vader Vacuum: this WiFi-enabled vacuum cleans your floors, so you don’t have to. 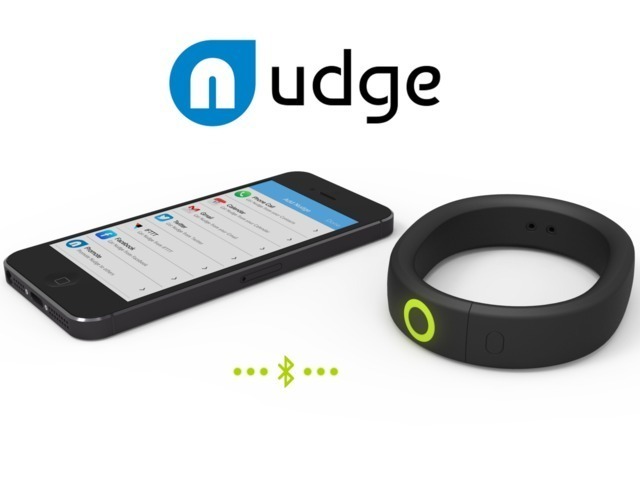 It maps your place and avoids obstacles. Stormtrooper Robot Vacuum: another smart robot with WiFi that cleans your floors and optimizes suction power based on surface. Death Star Fire Pit: 41″ diameter Death Star that stands 5 feet tall. Great addition to the patio. Darth Vader Wood Burning Stove: the name is pretty self-explanatory. You can find these on Etsy and other handmade products shops. 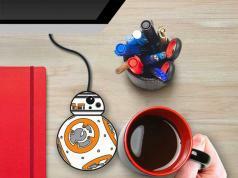 R2-D2 Desktop Vacuum: a USB powered vacuum that gets rid of dust, hair, and crumbs on your desk. Death Trooper Helmet 1:1 Bluetooth Speaker: this awesome speaker comes with a powerful subwoofer and LED lights. It has a USB port to charge your devices. 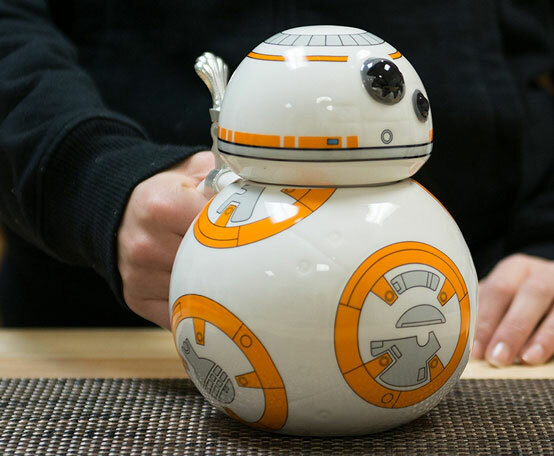 BB-8 Ceramic Mug: a beer stein with a metal hinge that holds 22 ounces of liquid. 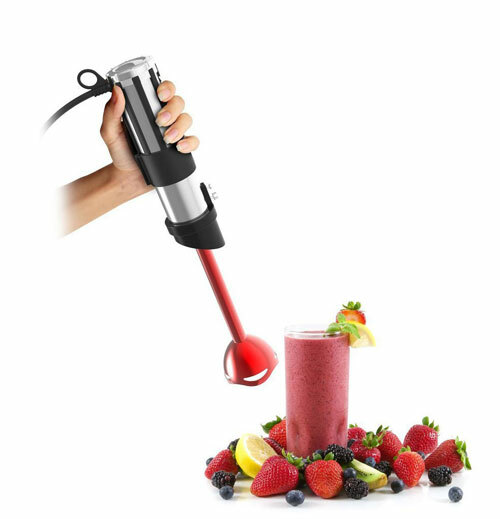 Lightsaber Handheld Blender: mixes your soups and smoothies. It has a 300W motor and stainless steel shaft. 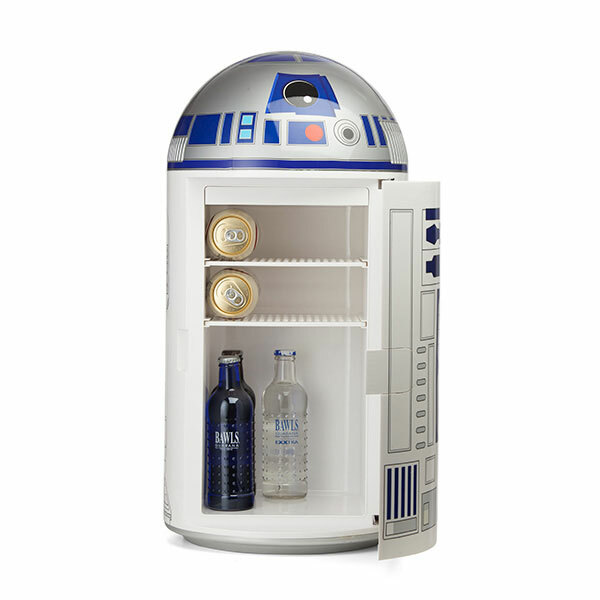 R2-D2 RC Moving Fridge: a robotic fridge with a projector that brings your drink to you. R2-D2 14-liter Fridge: has 2 removable shelves and space for your things. It has a locking door with warm & cool settings. 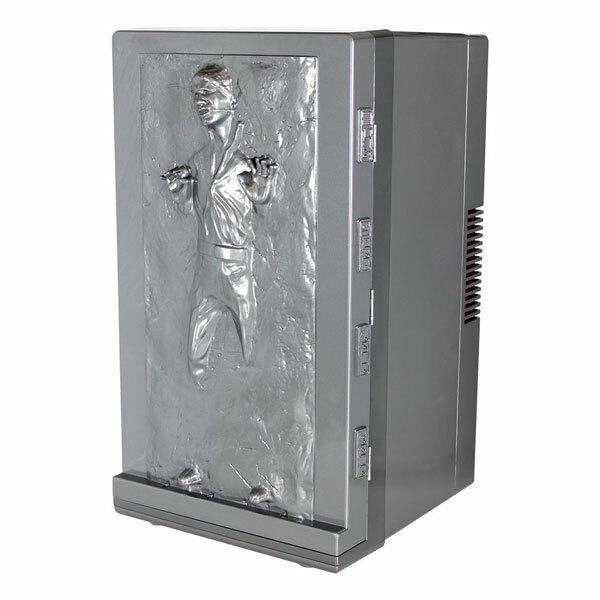 Han Solo 3D Thermoelectric Cooler: heats and cools and can be plugged into your car. It has a handle for portability. Darth Vader Armchair: a handcrafted chair with a beech wood frame, plywood seat, and alcantara upholstery. Star Wars Starships and Fighters Clock: just like the Star Trek version, this clock comes with 12 battleships and vessels from the franchise. 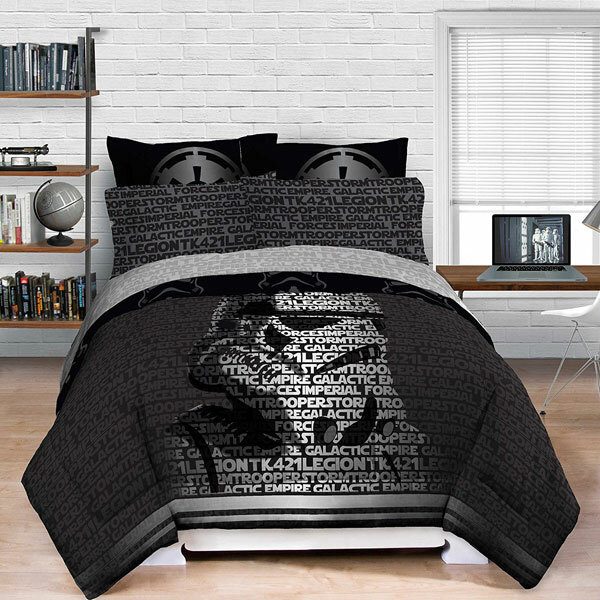 Star Wars Trooper Bedding Set: a 5-piece set with a comfortable, flat sheet, fitted sheet, and pillowcase. Available in Full, Queen, and Twin sizes. 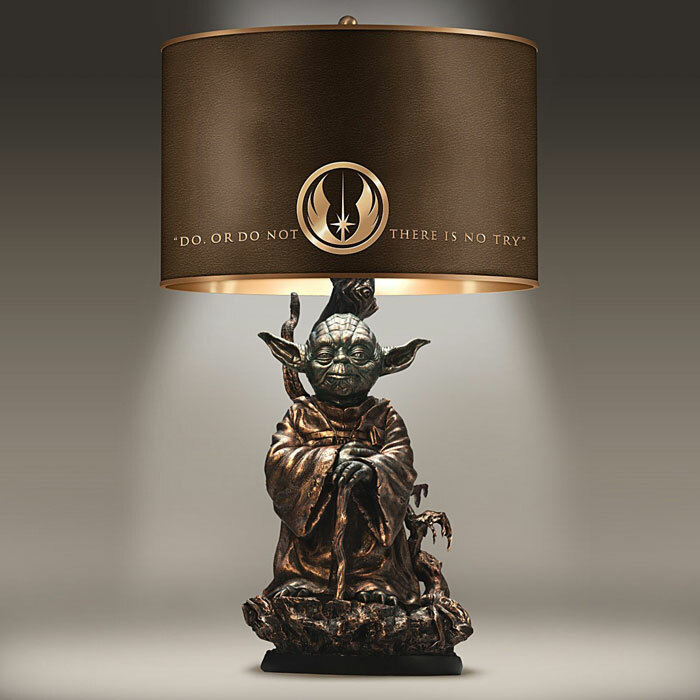 Yoda Bronze Lamp: an elegant resin lamp with a textured cloth shade that makes your place look cooler. 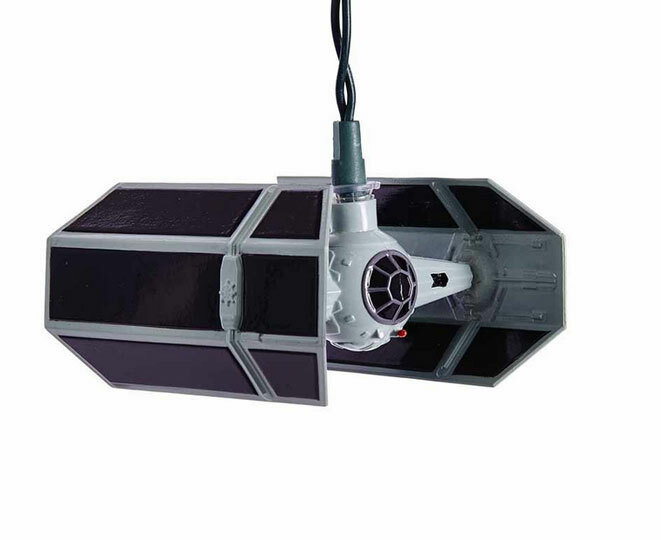 Tie Fighter Light Set: fun for Star Wars parties and collectors.. 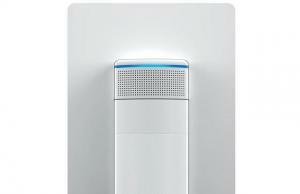 It has 10 incandescent lights (5 light covers and 2 light bulbs). Death Star Lamp: based on an IKEA PS 2014 pendant lamp. You can change brightness by pulling on the string. Kylo Ren 3D Deco LED Wall Light: another cool Star Wars light with 3D effect, powered by battery. Star Wars 3D String Lights: great for Christmas or any other fun party. It has 12 lights powered by AA batteries. BB-8 Alarm Clock: has official character sounds. Simply helps you wake up on time. 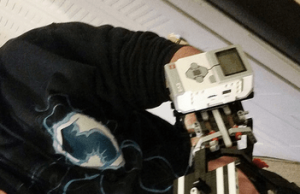 LEGO Stormtrooper Alarm Clock: has a light up display, snooze function and movable arms and legs. It stands 9.5-inch tall. 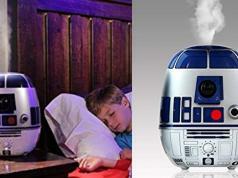 BulbBotz Darth Vader Clock: a cute light-up alarm clock for kids powered by AA batteries. 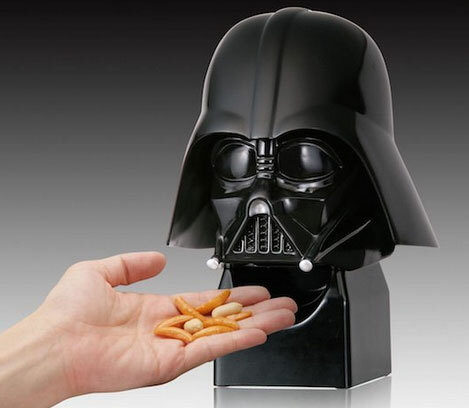 Darth Vader Snack Dispenser: a battery powered gadget that serves your guests delicious snacks. Ideal for nuts and other small items. 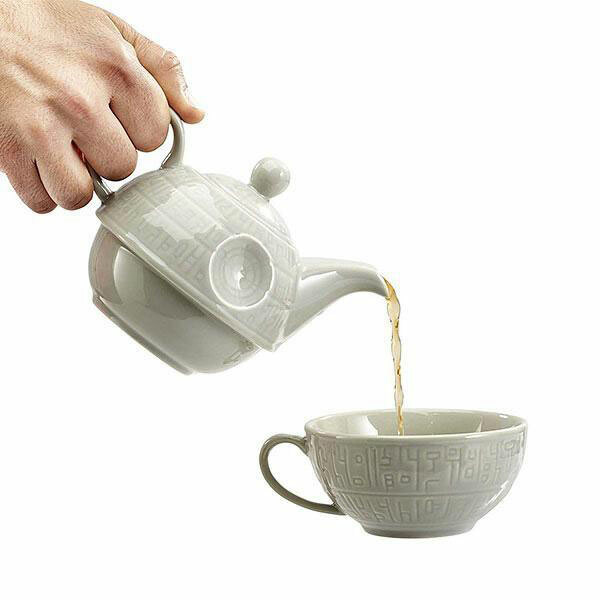 Death Star Teapot & Mug: made of ceramic, the teapot holds 12 fl. oz of your drink. You get a dishwasher and microwave safe cup too. TIE Fighter Steel Nutcracker: the name is pretty self-explanatory. This works on pecans, almonds, and everything in between. 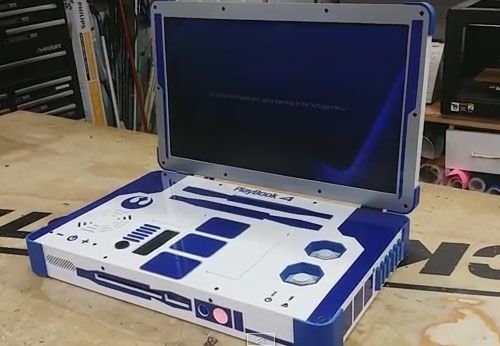 R2-D2 PlayBook 4: a custom PlayStation laptop with Star Wars noises. 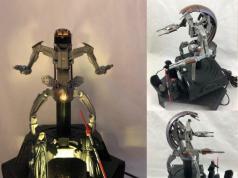 It has light in front and R2-D2 patterns on its body. 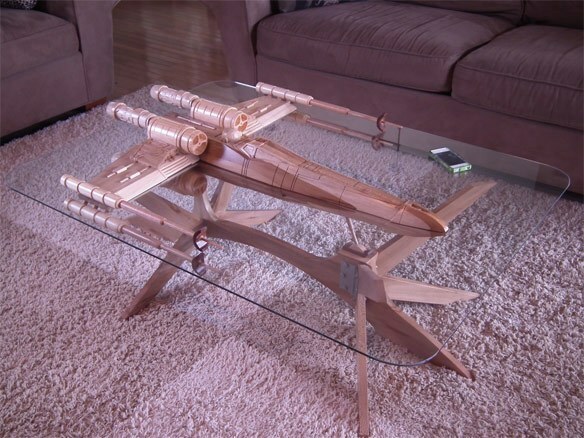 X-Wing Coffee Table: puts an X-wing starfighter in your living room. The upper and lower sections are bolted together. Star Wars Luke Skywalker’s Landspeeder: modeled after the X-34 craft. It has two seats for riders and a dashboard with lights and real movie sounds. Stormtroooper Chair: an all wood piece of yard furniture. It can handle up to 500 lbs. Stormtrooper Waffle Maker: another cute waffle maker with 5 temperature settings for eggs, brownies, and sandwiches. 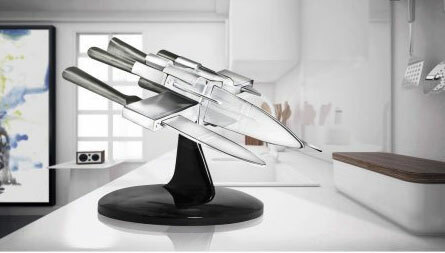 X-Wing Knife Block: comes with 5 knives for carving, paring, and general cooking tasks. Death Star Kitchen Timer: helps you time cooking tasks in the kitchen. It has lights and sounds to grab your attention. Death Star Ice Ball Mold: an affordable tool that helps you make Death Star shaped ice balls. 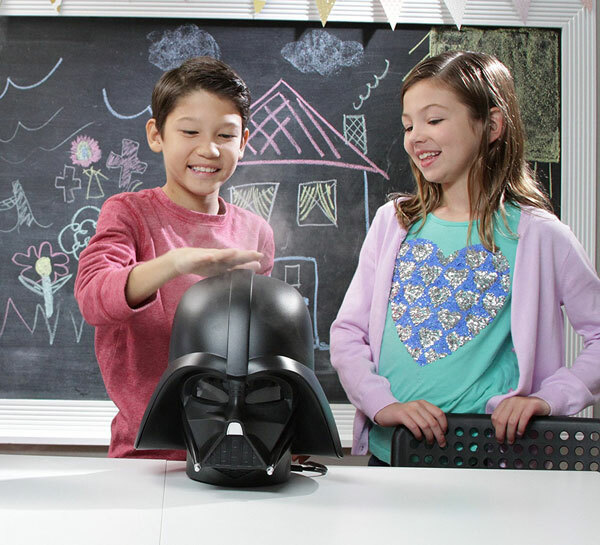 Darth Vader Ultrasonic Cool Mist Humidifier: adds moisture to any room and helps fight mold. It has 2 liter capacity. 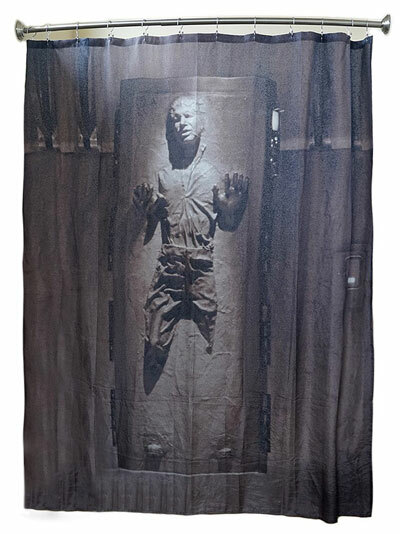 Han Solo in Carbonite Shower Curtain: so you already got your Star Wars shower head, hooks, and other accessories? This one completes your set. 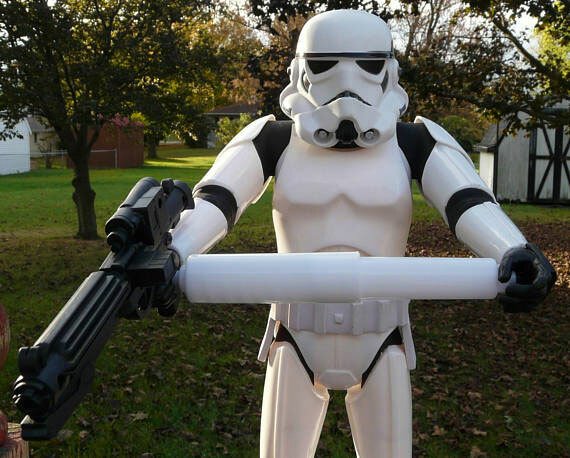 Stormtrooper Toilet Paper Holder: a custom-made toilet paper holder modeled after Star Wars Stormtroopers. It can accommodate double rolls. R2-D2 Soap Pump: this 100% resin item handles soap or your locations. 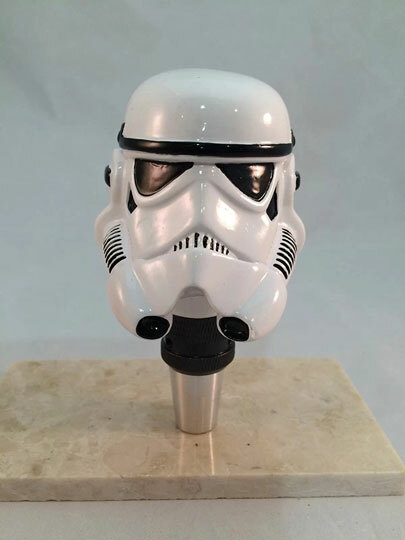 Stormtrooper Beer Tap Handle: this Star Wars beer tap handle fits standard taps to enhance your bar. 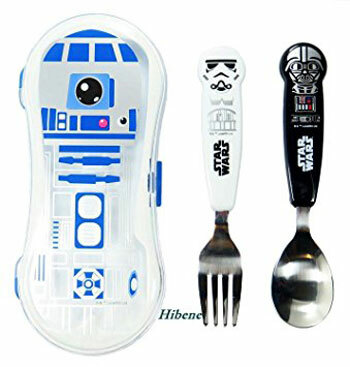 Star Wars Kids Spoon+Fork+R2D2 Case: a cute gift idea for the kids. 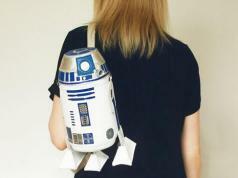 Comes with everything they need to eat their lunch, in addition to a R2D2 style case. 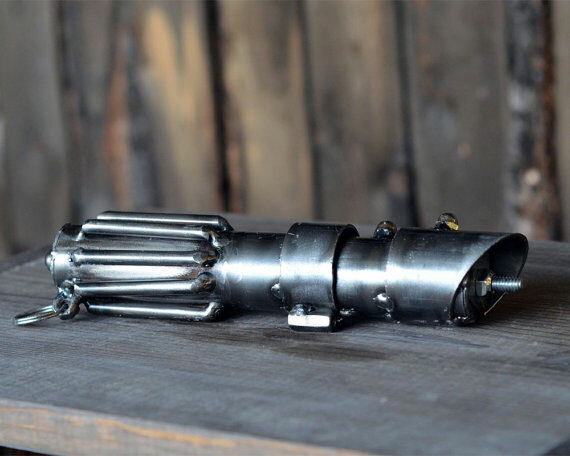 Light Saber Campfire Roaster: a hot dog and marshmallow roaster with interchangeable tips. 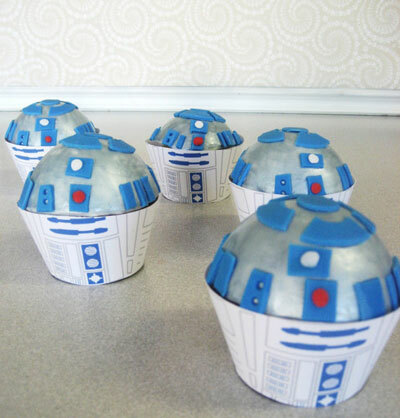 R2D2 Cupcake Toppers: edible cupcake toppers for your birthday and other special parties. 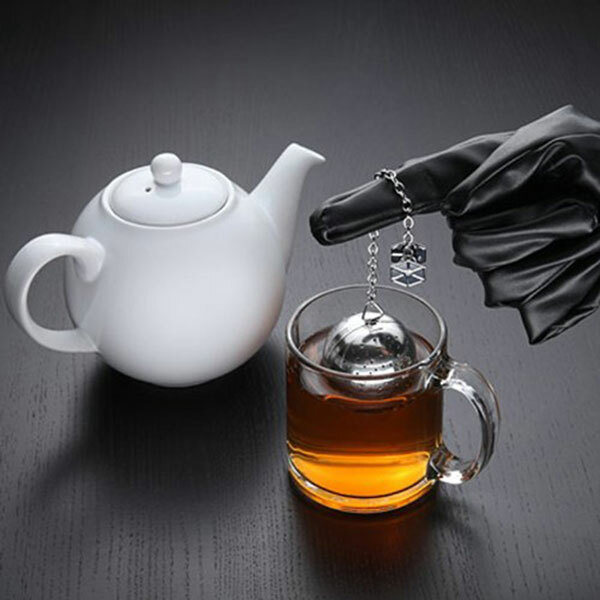 Have you found cooler Star Wars gifts? Please share them here.